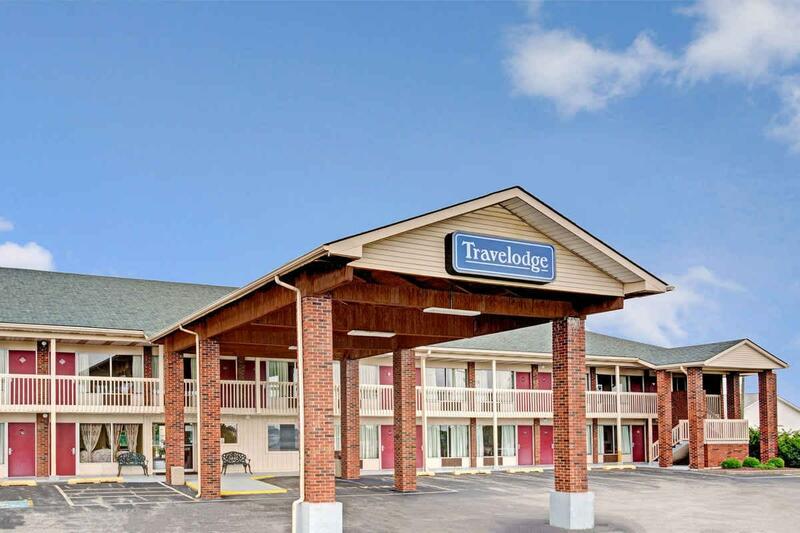 Near Interstate 65, this pet-friendly hotel is minutes away from Southern Indiana's historic and revitalized downtowns of Clarksville and Jeffersonville. 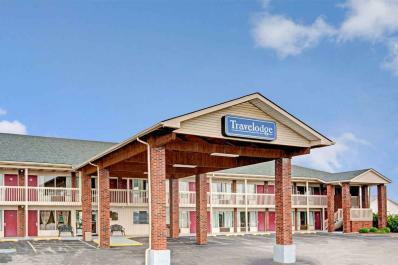 It also provides easy access to downtown Louisville. Enjoy Clarksville’s restaurants and shopping, and the local boutiques, cafes, art, and riverside dining in downtowns of Jeffersonville and New Albany.